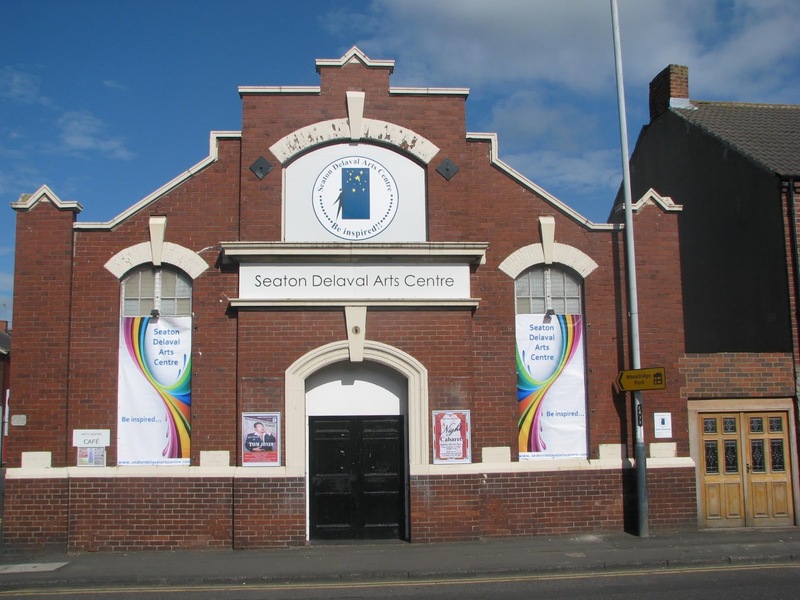 Talented performers from Seaton Delaval and the surrounding areas are coming together to perform a special one off show to raise funds for a community theatre and arts venue. 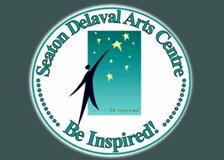 The Seaton Delaval Arts Centre is a not for profit organisation based in Seaton Delaval, Northumberland ran entirely by volunteers. The building is primarily a community theatre hosting a wide range of performances for residents to enjoy, but it also acts as a venue for dance classes, fitness classes, sports and much more. To raise funds to upgrade and improve the building a special one night show is being performed on Saturday 24th February. Celebrating the very best of over 100 years of British music, talented members of Seaton Delaval Pantomime Society will singing their way through the decades all the way to the present day. The show is packed with all the best tunes from the 60’s, 70’s, 80’s, 90’s, 00’s and today with classics from The Beatles, Cliff Richard, Queen, Elton John, Take That, Adele and many more. The singers will be accompanied by a 4 piece band playing every song live onstage. The show also features dance routines from Blyth based Timestep Dance Academy plus nostalgic video clips and flashbacks from the eras. The show takes place on Saturday 24th February at 7.30pm with tickets costing £9.00 available from the Box Office on 0191 237 5460 or online at www.seatondelavalartscentre.com.